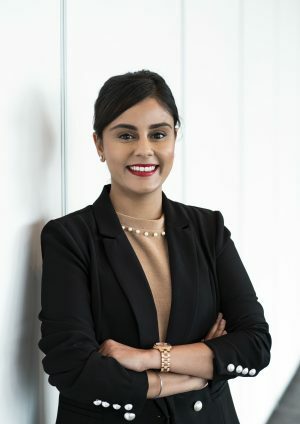 Jaslin is a PhD scholar at the Bankwest Curtin Economics Centre. She completed her honours in 2011 and was awarded as the top economics graduate by the Economics Society of Australia for her research on ‘Elephant Poaching and Ivory Trafficking in Sub-Saharan Africa’. 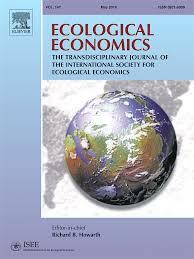 Jaslin has subsequently been interested in social issues including gender inequality. In July 2014, she was named a UN Global Champion for Women’s Economic Empowerment. She is a co-founder of the successful UN Women’s Empower Women ‘I am (wo)man’ social media campaign. She has also supported the Red Elephant Foundation with policy research and helped compile reports on Philanthropic Organizations for the United Nations Development Programme (UNDP). Jaslin’s PhD research will provide “An Australian perspective on Intra-household Entitlement and Gender Inequality”. 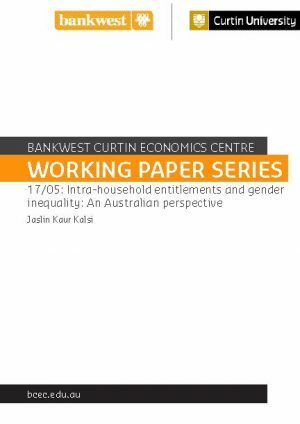 The study develops an empirical gendered analysis of household entitlements between Australian men and women in couple relationships. Her project will address the factors, internal and external to a household, that affect the entitlements of members of households in Australia. She will study the extent to which these individual factors have different effects on household entitlements according to whether they pertain to Australian men or women. Furthermore her study will uncover how Australian institutional contexts affect within household entitlements. Find out more about Jaslin’s research and what she enjoys about studying at BCEC.